Sundress Publications surveys the best Internet writing each year and selects their “Best of the Net” awardees. 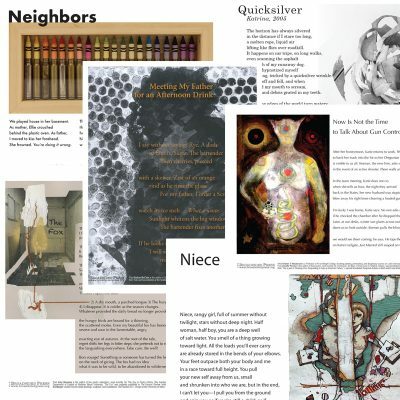 This year, we’re nominating six poems published at Broadsided Press. What a difficult decision it was! Each poem or flash prose piece we publish we fiercely believe in. We publish so selectively — one collaboration a month — that we already say no to work we admire. The work we do publish, we, quite simply, love. The editors went back over the work published in the past twelve months to see what, now, at this very moment, resonates most vividly. Now, we are proud to announce the Broadsided Press Best of the Net 2018 nominees!